The Prescott 32-inch Iron Towel Bar from Stone Country Ironworks attracts immediate attention with a swoop and a scroll on either end of a twisted wrought iron. Consider this towel bar one that fits seamlessly into a wide range of décor styles. 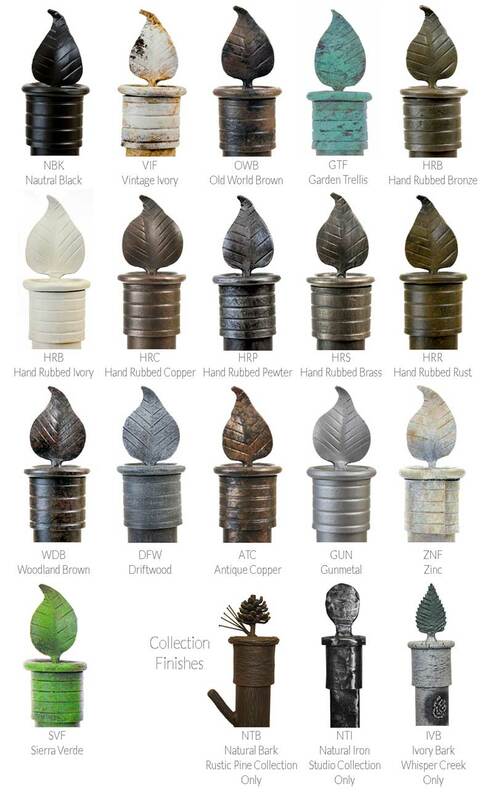 Check out the available finishes and choose the one that best suites your kitchen or bath. Ideal for large spaces, this great towel bar will serve your family in style for years to come. Dimensions: 34.5" x 4.25" x 5.25"